The Cooper-Young clothing swap returns as part of the CY Community Yard Sale April 27. 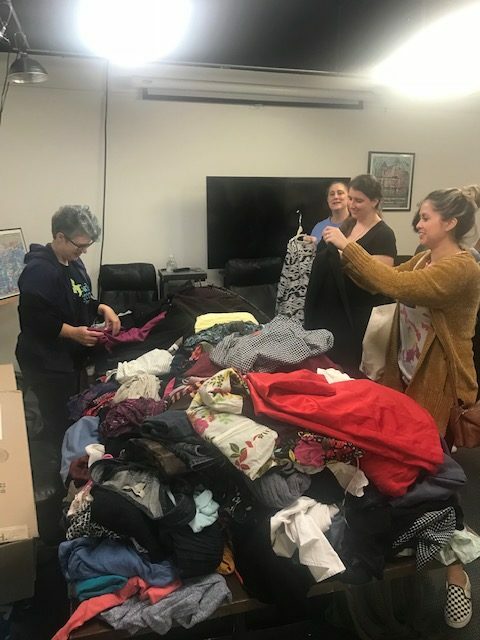 After an extremely successful first run in October, the Cooper-Young Community Association’s community clothing swap is back. It will take place the day of the Cooper-Young Yard Sale, April 27, from noon to 3 p.m. at the CYCA office so shoppers can get around to all the sales and then stop by the CYCA office for the swap. The clothing swap further promotes the CYCA’s newly-announced goal of promoting a zero-waste culture. Neighbors can donate old clothes and barter for “new” ones. 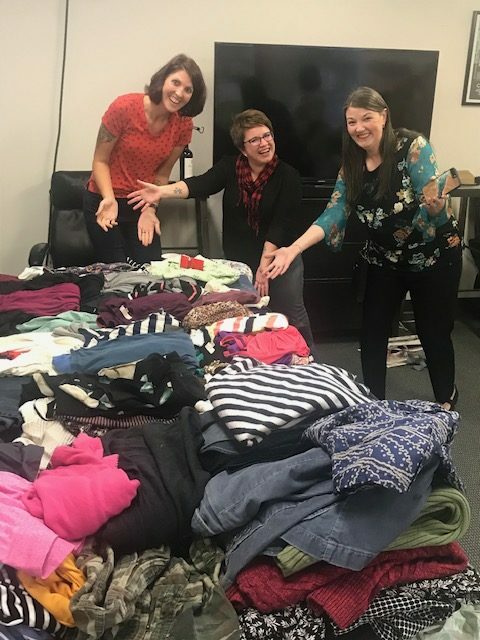 Clean out those closets and bring unwanted, clean clothes to the CYCA office at 2298 Young beginning on April 23 through the day of the event. Clothes can be donated without attending. It is not required to donate clothes to shop. Whatever is left over will be donated to a worthwhile organization.